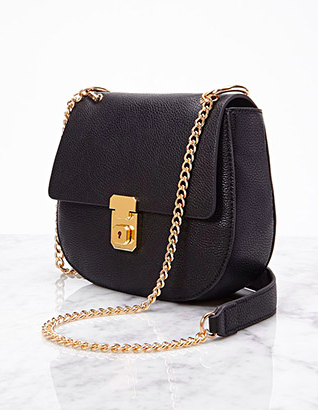 I think pretty much every blogger has tried to score at least one dupe for the Chloé Drew bag, and I think I got my hands on Zara's last one. 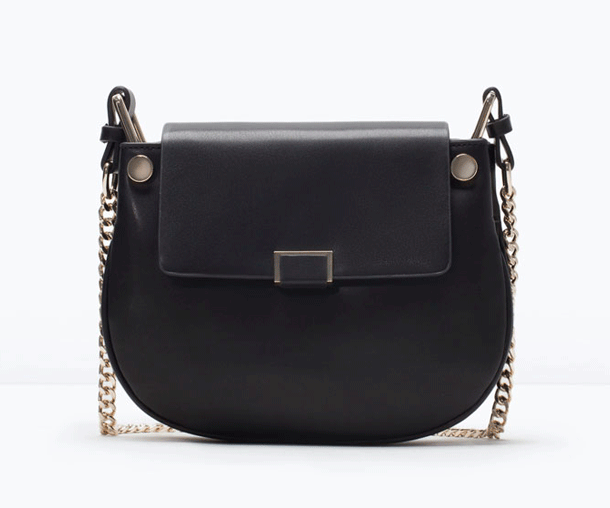 Available in early 2015, this chain strap black bag is a pretty good lookalike for the far-out-of-my-unemployed budget. However, there is still hope! As many have noticed, Forever 21 has their own pretty incredible dupe that I tried to have B bring over for me when she visited but they weren't yet in stores. SO how lucky was I when Zara had the last available bag in Belgium. I'm totally loving this bag and can't wait until I really get to use it in the next few weeks!